Last Sunday, July 27th, marked the finish of an 8-week weight loss challenge I hosted among friends. I got the idea when I noticed during various visits with almost all my friends that we were all striving for the same thing: to lose a little weight. I figured why not band together, and help each other achieve that goal? I sent out an email, got a few people onboard, and we started right at summer's peak in June. The challenge was a huge success! At least three of the 10 girls involved lost more than 5 lbs! I lost 7 and my friend Michelle took home the winnings with a whopping 10 lb loss! Way to go Michelle! Everyone raved about the camaraderie and support. As the host, I was extremely pleased. This was also one of the first-ever challenges I've participated in that I was successful in sticking it out. Usually, I throw in the towel after an off day or start to slack in the end, but this time - for the reasons listed below - I stuck with it, and that makes me proud! Here's a few lessons learned. The scale fluctuates. Boy does it, ever! When you weigh yourself for several weeks at various times you begin to see just why the scale shouldn't matter. During the second to last week of the challenge it appeared as if I put back on 2 lbs I had just lost. Rather than get discouraged and throw in the towel, I stuck with it and wouldn't you know, a week later, I was back down, minus another pound! Don't give up, even when you slip-up.Almost everyone took a vacation during the challenge and we all experienced Fourth of July - in all its BBQ glory! I think all of us indulged a little more than we would have liked but what mattered was that we didn't stop there! Don't give up even when you slip-up for long periods of time. To be honest, I was THIS CLOSE to throwing in the towel the second-to-last week. I had just returned from Florida and I thought there was no hope of actually winning the challenge. The girls encouraged me to extend our deadline an extra week and that was just the motivation I needed to get back on track! Even though I had a few off days (when I was thinking about quitting), I got back on track and ended up finishing strong. It's OK to enjoy vacation! One of the girls shared this article about why you don't need to worry about what you eat on vacation. In my opinion, you've got to live a little! Just because you're actively trying to lose weight doesn't mean you have to make yourself miserable. If you are really worried about what you might eat on vacation, check out this other article that was shared, on how to stay on track during vacation. Believe in yourself. If you don't believe you can, then you won't. Period. Visualize Your Goals: Seriously visualization is EVERYTHING. Halfway through the competition I tried on a few bathing suits - I squinted my eyes a bit in the dressing room and snapped a few pictures. I'm not exactly where I want to be but I can almost *see* it happening in the mirror. See is believing, friends! Share your troubles: Sadly, two of the girls lost their dogs during the competition. As a pet owner, I can't imagine how difficult that must have been for them and I have no doubt it completely threw off their focus and routine. I think having a place to share the sorrow, receive some encouragement and talk through why they didn't want to stress eat during such an emotional time was helpful. If you're going through a tough time (and it's affecting your health; which it probably is!) reach out to someone and tell them! Try new exercises: I went to hot yoga and zumba in an attempt to switch things up and I think that made a big difference! Even though I love CrossFit and it will always be my *favorite* type of workout, you have to jolt your body into change sometimes. The other girls agree and did all sorts of exercise from running to body pump to Jillian DVDs! Naomi (below) even went to the Washingtonian Fit Fest and tried three different workouts in one day! Share healthy recipes. Recipe sharing is a fun and easy way to switch up the same old healthy foods you might be used to. We all tend to go with what we know but branching out can help keep things tasty! There were a lot of crockpot and spaghetti squash recipes flying around, and I shared this favorite of mine: ground turkey stuffed bell peppers. Push yourself to workout, even when you don't want to. There were several occasions that I didn't want to workout but seeing the other girls in the group wake up at 5 am or go to an 8 pm workout to squeeze it in motivated me to get to the gym, too. Despite being reluctant, I always felt great (and grateful!) after a workout. Get into a habit. Along those same lines, I noticed that it was a lot easier to go workout the day after I'd worked out. On the other hand, going after a few off days was HARD! If you can get to the gym, go and then go again tomorrow! Workout whenever you can.Even 10 minutes of ab work, like planks in your office, are helpful. Move more as much as possible! Have a little friendly competition every now and then. During the challenge one of my CrossFit friends dared the other CrossFitters to try to beat her time for the day's workout. I didn't feel like going to the gym that night - it was a running WOD - but that little competitive push got me there and guess what? I beat her! Woo hoo! Have some food rules:One of the rules of the challenge of not to eat anything with more than 20 grams of sugar. I think this is an excellent rule of thumb! (You could even make it 10 or 15 grams of sugar.) This encouraged everyone to check the label, do research, and just generally be more leery of the food they were consuming. Food rules like this can cause real awareness and change! Log your food. 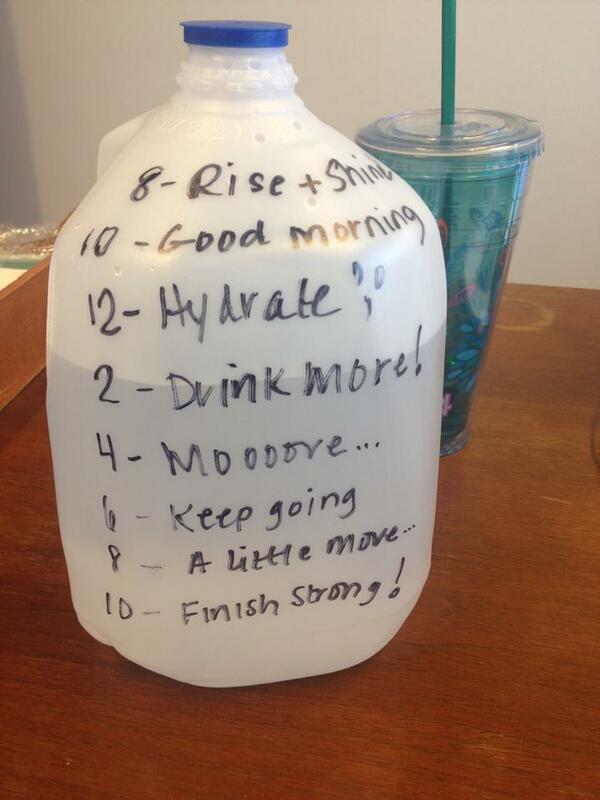 We also had to keep a food log but this really helped keep me on track! I log everything in MyFitnessPal and that were a number of occasions that wanted to keep snacking after dinner, but didn't because I knew (from my food log) I'd had enough! Always meal prep. ALWAYS meal prep! Get to the grocery store on Sunday and prepare a few things for the week. Even a mini-prep is better than no prep at all. Stay away from fast food.There was a lot of information sharing about the Naked Juice and Subway scandals. Usually fast food is not the healthiest option. If you're on a mission to get healthy, one of the first things you can do is vow to stay away from fast food! 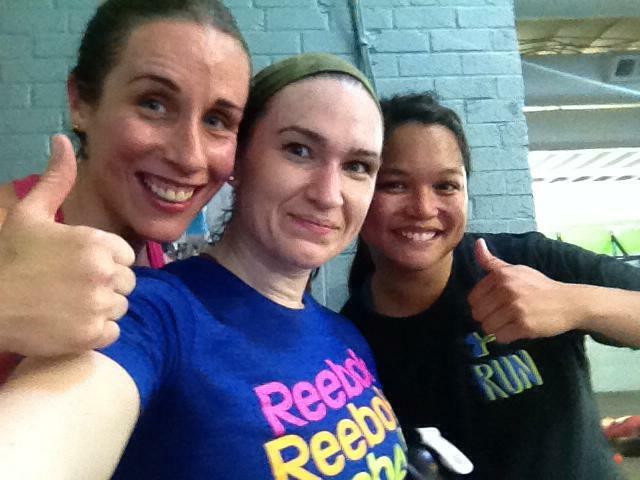 Take lots of post workout selfies -Hey! You deserve it! 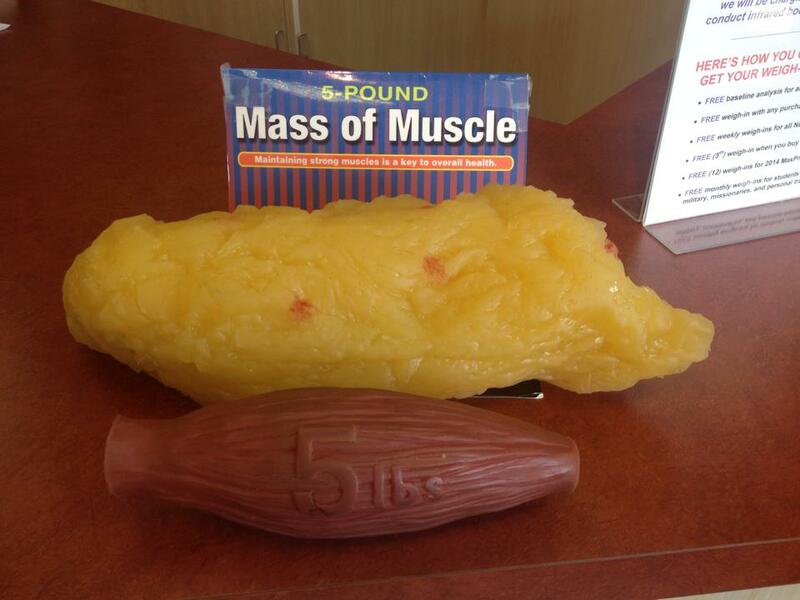 Remember that muscles weighs more than fat and 5 lbs lost is nothing to sneer at! Soak it in when those endorphins hit. And they always hit after CrossFit workout! Hi say hello to my fellow CrossFit chicas! Drink A LOT of water. Whatever you have to do to get it in, get it in! And, finally, strive to love yourself more and know that your weight is not your worth. Read the full details about our Weight Loss Competition here. Have you ever participated in a weight loss challenge? What advice would you give someone trying to lose weight?